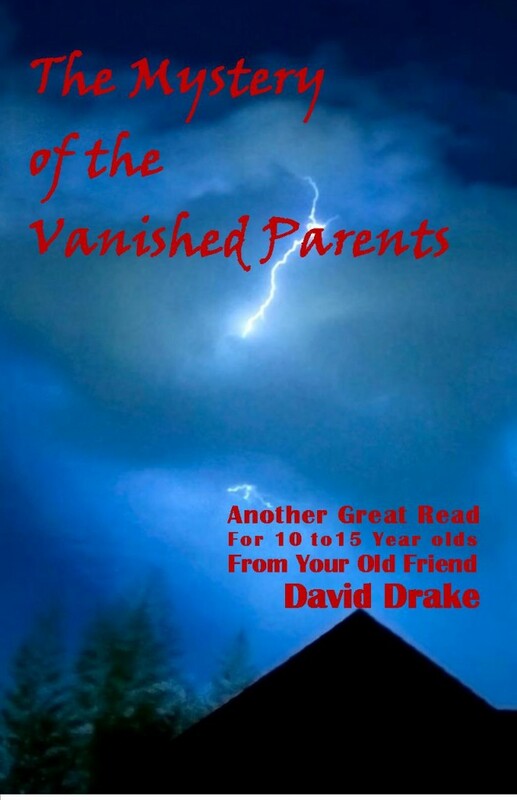 A short novel for 10 to 15 year olds: Tommy (11) and his brother Gary (15) begin to doubt the story that their parents died 9 years before in a plane accident and set out to solve the mystery – one the police and highly paid lawyers apparently weren’t able to solve. They travel from the mansion where they live with their wealthy grandfather into the slums, the dangerous area of docks and freighters, and the unsavory bar district of their city as they search for the man with the limp who they call Scarface. He holds the key. “He’d as soon stick a knife in your belly as shake your hand,” one of his acquaintances warns the boys. Late at night in a dirty dark alley they have to dodge bullets as Gary clings to an old iron fourth floor fire escape as it gradually bends further and further away from the wall.